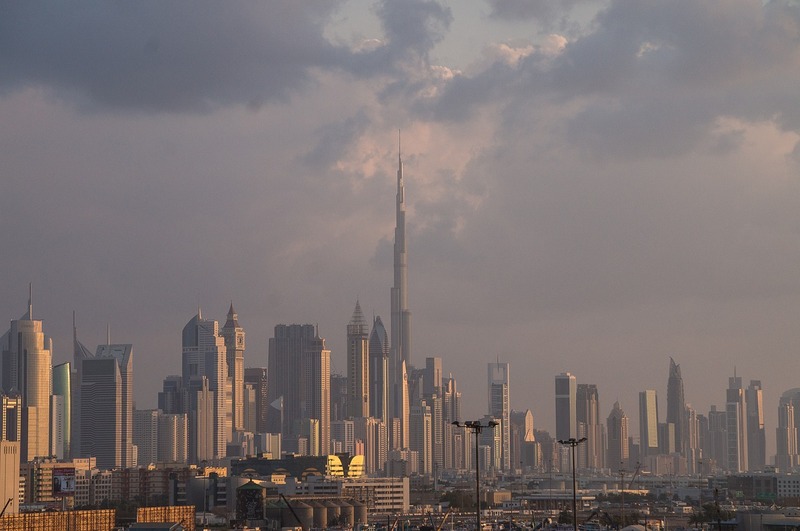 Rents in Dubai’s freehold areas have taken quite a bit of hit in the last two years, but not all of the city’s tenants seem to be benefiting from it. 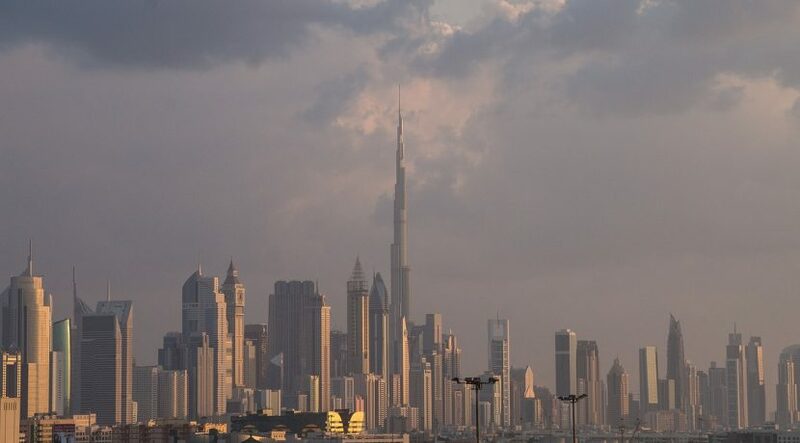 In fact, at locations such as Jumeirah Village Circle, Sports City and the Remraam community in Dubai, rents for one-bedroom units have either held their ground or even inched up slightly. Across the freehold locations, the biggest drops have taken place at one-bedroom homes within the city’s upscale freehold clusters. “This indicates that while supply has moved into a net surplus in the luxury freehold segment, rental rates have continued to rise in the mid-income space,” says a new report from GCP-Reidin. “For freehold villas, the trend continues, while mid-income communities such as Jumeirah Village Circle and Al Furjan have shown flatline rates, even as rates have fallen in the double-digits for gated communities such as Arabian Ranches and Palm Jumeirah.